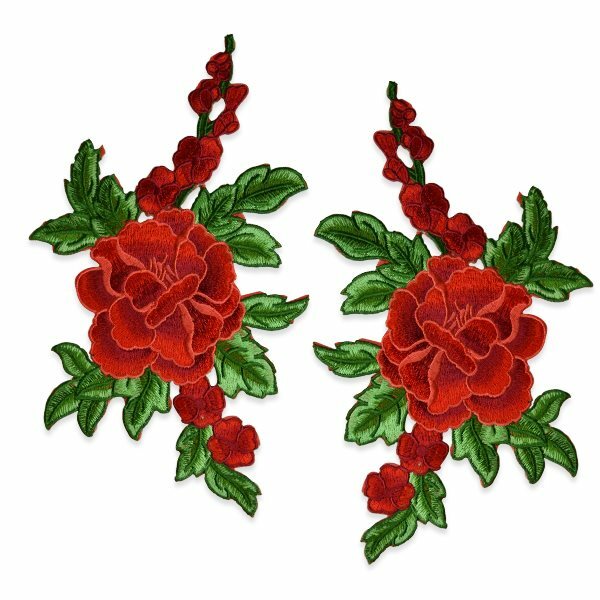 Mirror Pair Appliques at Glory's House are perfect for dance costumes and pageant wear. They are available in a large variety of shapes and sizes. We carry a wide array of colors to choose from. Browse one of the largest selections of appliques right here at Glory's House. View more of our Mirror Pair Appliques under Category Sequin Appliques Beaded.